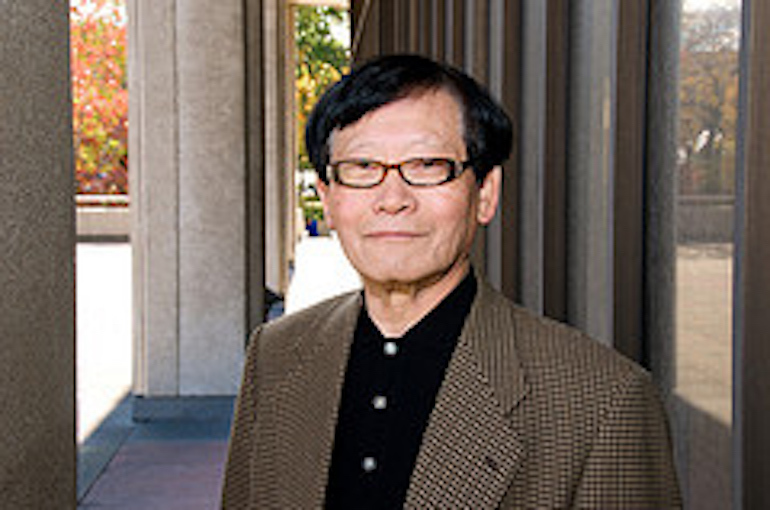 Professor Kim holds a baccalaureate and a doctorate from Brown and Harvard respectively. He has taught a broad range of courses including Ancient Philosophy, Modern Philosophy, Kant and Kantian Themes, 19th Century Philosophy, The Phenomenological Tradition, Epistemology and Metaphysics, East-West Comparative Philosophy, Foundations of Ethics, and Philosophy of Religion. He has been nominated for the Wittke Award for Excellence in Undergraduate Teaching thirteen times and won the Award once. His research interests include the possibility and nature of philosophical anthropology, foundations of knowledge and morality, and the possibility of constituting objectivity and universality for cognitive claims and value judgments. The topics of his published works include Plato, Descartes, Kant, Hegel, Brentano, Husserl, Taoism and Confucianism, relativity and relativism of knowledge and ethics. He served as department chair. He was a visiting professor at Yonsei University, Seoul, Republic of Korea.